In October I attended the “2nd International Workshop on Biophotonics and Orbital Angular Momentum” (BIOAM-2018). My talk was titled “Separating photons by spin with the method of A. Fresnel“. Fresnel’s original memoir from 1822 is very interesting and easy to read (you can find it in Fresnel’s Ouvres Completes). It is mostly a descriptive work that I am not sure it has been fully appreciated. I was able to find and use a Fresnel’s polyprims! 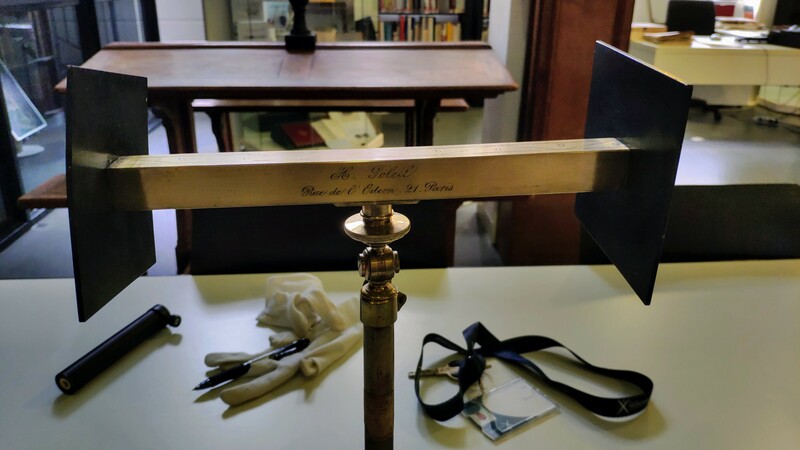 I found it in the Museum of the École Polytechnique, that was recently inaugutared. Even more surprising was to discover that it was not a triprism, as I assumed when I saw it for first time, but an octoprism! (featuring eight quartz prisms of alternating handedness) and more than 150 years old!. In November I visited the group of Prof. Shiyuan Liu in the Huazhong University of Science and Technology (in Wuhan, CHINA). They are doing a really impressive work in ellipsometry instrumentation and optical metrology. They have created a spin-off company E-optics that is commertiallizing several of the ellipsometers that they have developed. 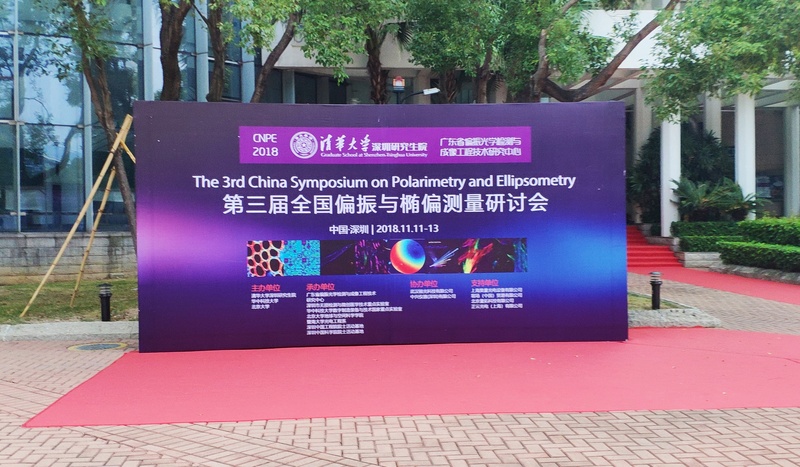 During the trip to China I also attended to the 3rd China Symposium on Polarimetry an Ellipsometry, held in Shenzhen, China. This was mainly a chinese conference but a few international speakers giving plenary talks. My talk was titled: “Complete Mueller matrix from a partial polarimetry experiment“. This topic of research is part of an on-going collaboration work with Razvigor Ossikovski (École Polytechnique, France). This entry was posted in Uncategorized on November 28, 2018 by loiro. The Fresnel triprism, an almost forgotten wonder?